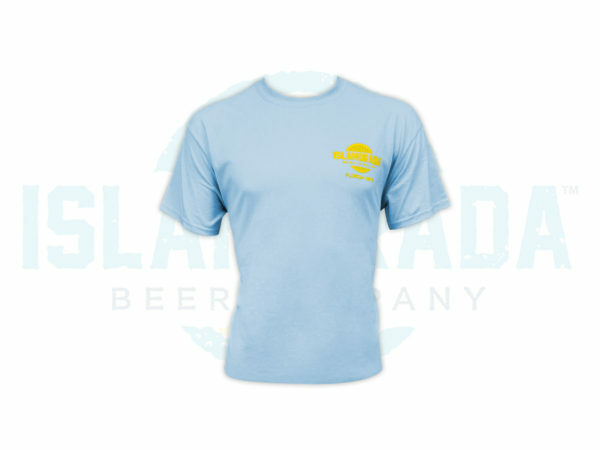 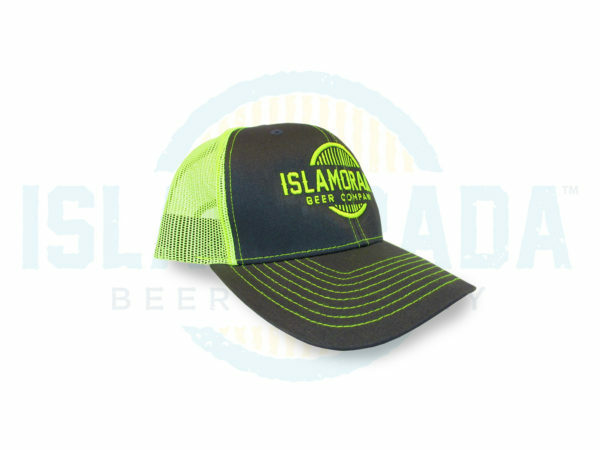 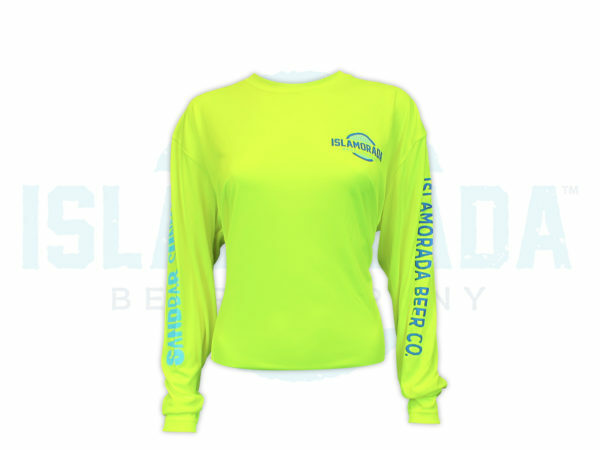 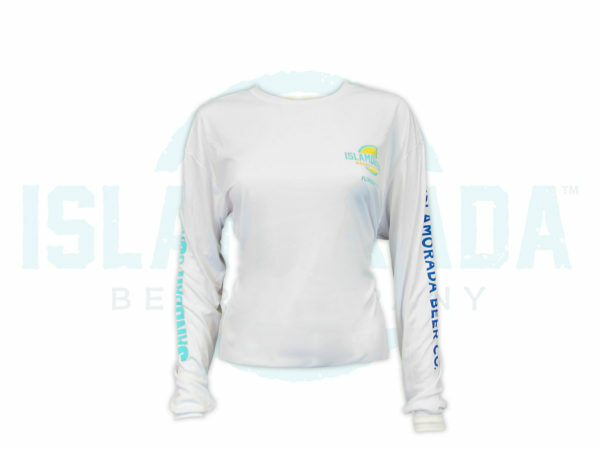 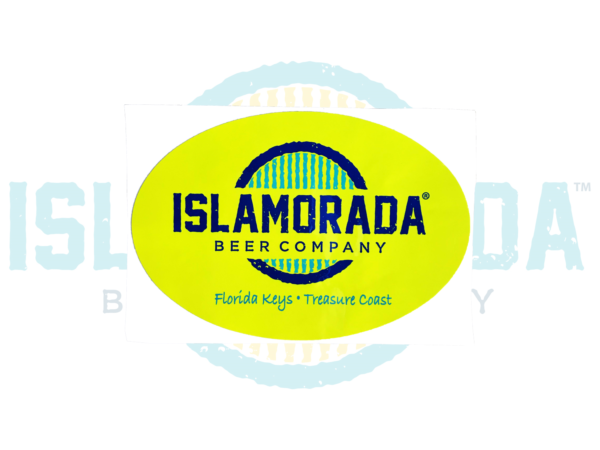 Oh say, Islamorada Beer Company™ can you see? 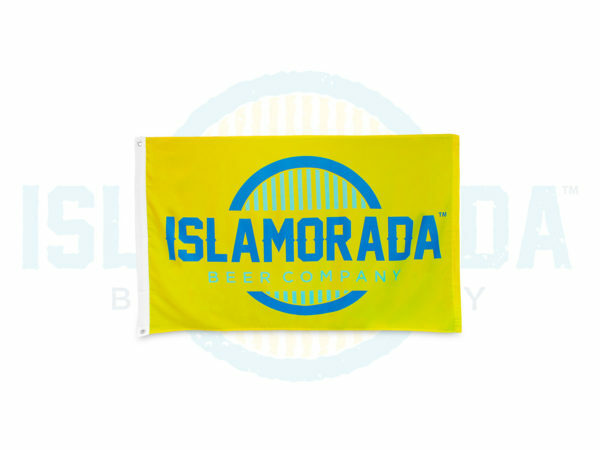 This large IBC flag is great way to show your community you are a true patron of IBC! 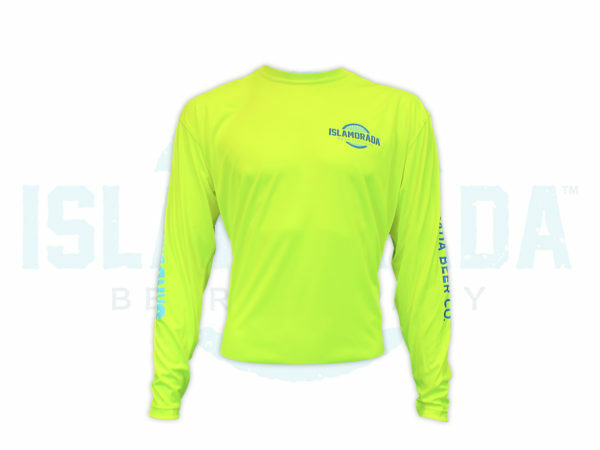 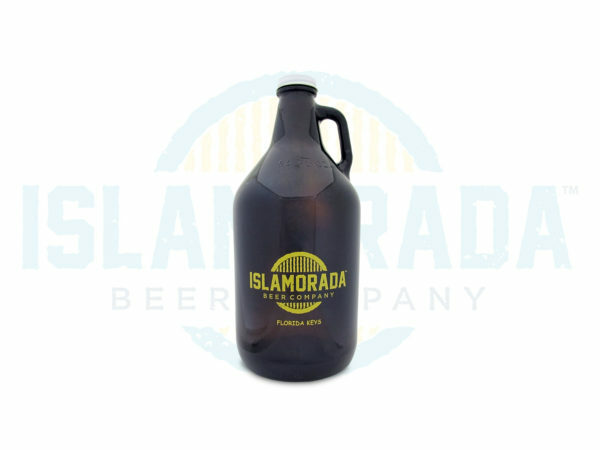 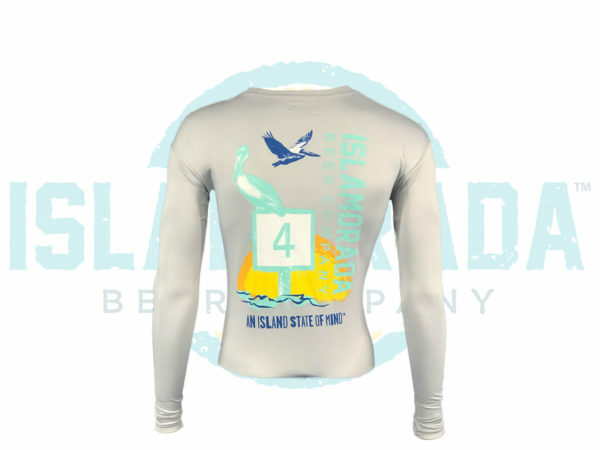 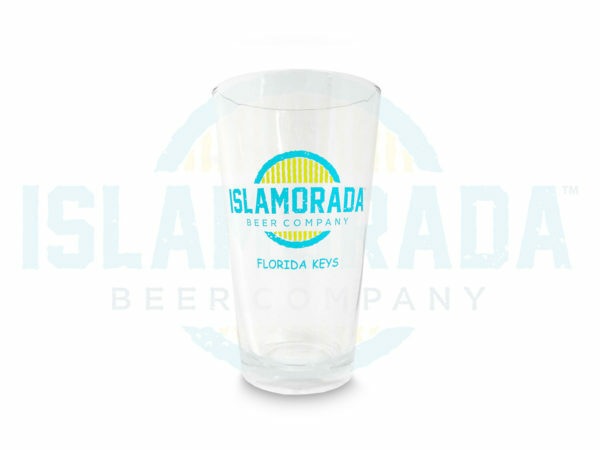 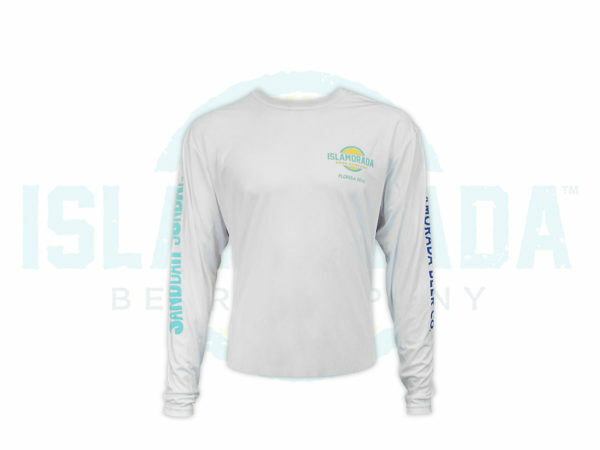 Custom made 16oz Islamorada Beer Company draft pint glass. Can also be used as a mixing glass.